Nowadays, anti-aging products have saturated with beauty and skincare market, with women looking for next best option to tighten skin and reduce fine lines. 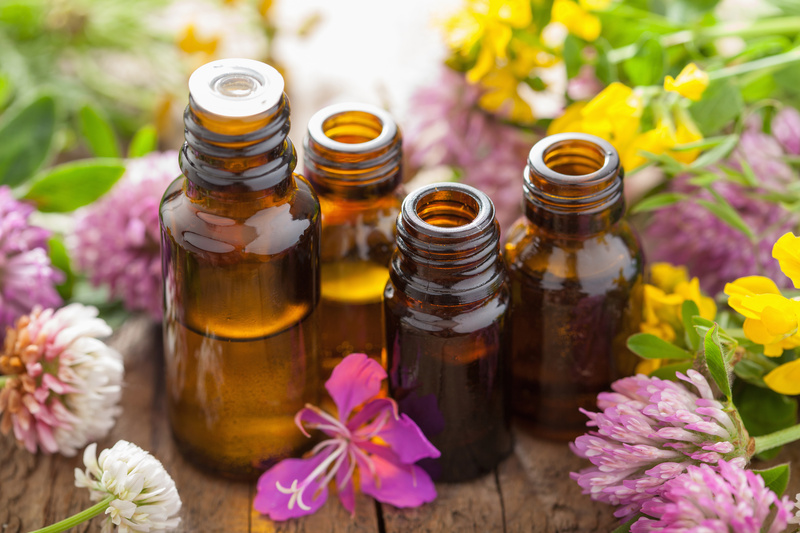 While there are countless surgical and non-surgical options available to tighten loose skin, there are a number of natural alternatives that tighten loose skin without breaking the bank. A lifestyle that keeps skin firm, including drinking enough water, a healthy diet and moisturizing, are imperative to looking younger, longer. Add turmeric to your skincare regime and reap the anti-aging benefits. Not only will you look youthful and glowing, but you don’t run the risk of nasty side effects caused by harmful chemicals. Indian women have been using turmeric in their beauty regimes for centuries to achieve beautifully radiant skin. 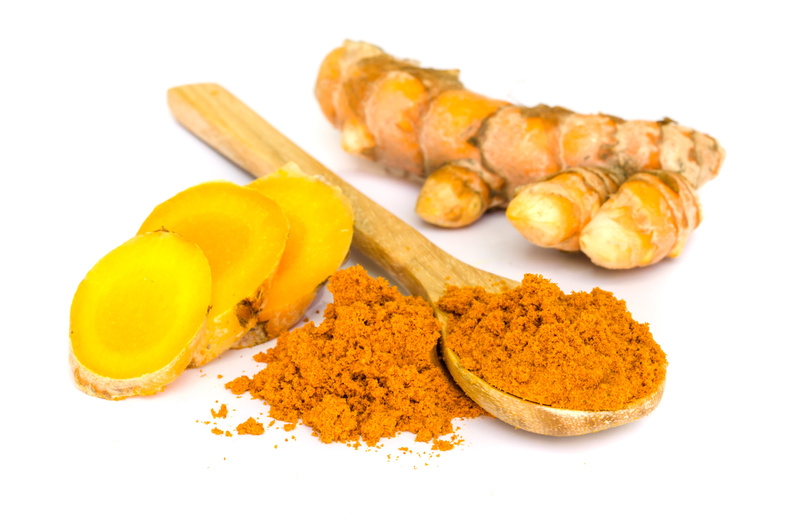 Turmeric is one of the most powerful healing spices documented to date. Not only is it exceptional for your health when ingested orally, but its high antioxidant content makes it a great topical skin treatment. Turmeric has been a proven to prevent wrinkles and increase skin elasticity, by stimulating new cell growth and strengthening the skin’s natural elastic strength. With the power of turmeric, this mask will nourish the skin and smooth out fine lines. This mask can be customized with the essential oil of your choice, depending on your skin type and needs. The flour and turmeric mixture, that makes up the base of the mask, can be made in advance (stored in a cool, dry space) to cut down on prep time! Important note before you start: Turmeric can be potentially staining on some skin types! Make sure you’re using real, organic turmeric. We also recommend doing a small test patch on the back of your hand to see how your skin will respond. Leave it on for 10 minutes, then wash off. Mix the flour and turmeric and save in an airtight container until you are ready to prepare your mask. To prepare the mask, mix 1 tablespoon of the flour mixture with 5 drops of oil and enough water to make a paste. 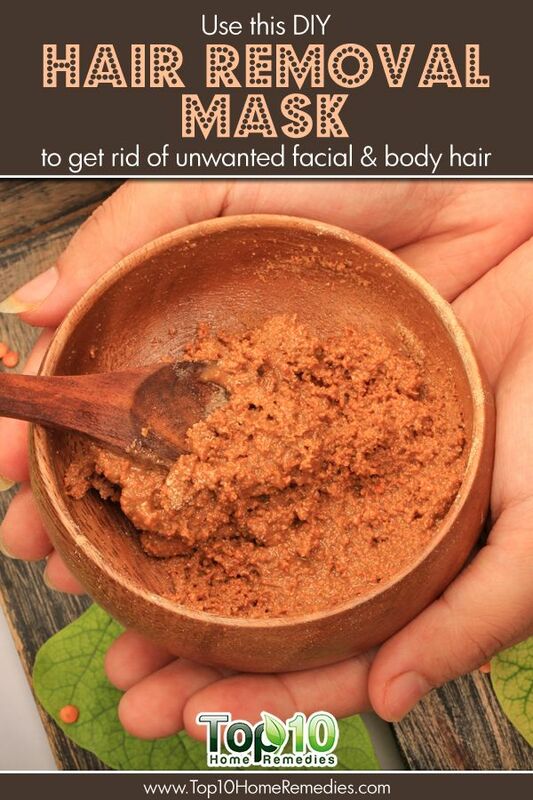 Smooth the mixture on your face and neck, avoiding the eyes. Let the mixture remain on your face until it dries (about 15 minutes) and then wash it off in the shower.